Your Flushing plumber understands homeowner's desire for affordable, efficient service. We constantly evaluate our operating costs. 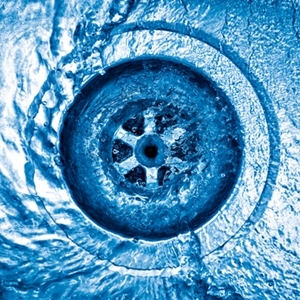 Reducing wasteful spending is how our plumbing and drain cleaning company is able to deliver the highest value to our customers. Our philosophy is simple... "give the customer timely inexpensive service while maintaining superb quality." 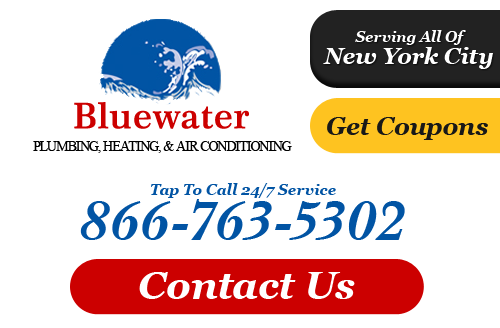 Bluewater Plumbing, Heating, and Air Conditioning can respond to your emergency calls in a timely and professional manner. With our skilled plumbers in Flushing, NY we can quickly diagnose the problem and repair it, reducing potential costly property damage and inconvenience to you. We specialize in prompt, professional service for leaking pipes, blown water heaters, and unstoppable clogs. We operate the best stocked trucks in the Flushing area, an efficiency that saves the customer time and money. From being the locally preferred plumber to a Flushing heating repairs expert and air conditioning services pro, Bluewater Plumbing, Heating, and Air Conditioning is the company you can rely on for all your indoor comfort needs. If you are looking for a professional Flushing plumber or heating contractor then please call 866-763-5302 or complete our online request form.